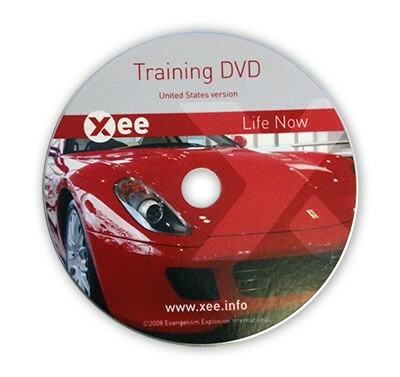 Teaching DVD for leading XEE Life Now and Life Forever versions. Includes lessons, discussion questions, and demonstrations. Works in combination with the XEE Handbook, X105. We recommend all participants have both the DVD and the Handbook. Look at XEE Training Kit, X105KIT.